Established in 2008, K9 Steps is one of Perth’s original, fully licensed, dog walking and pet taxi services. 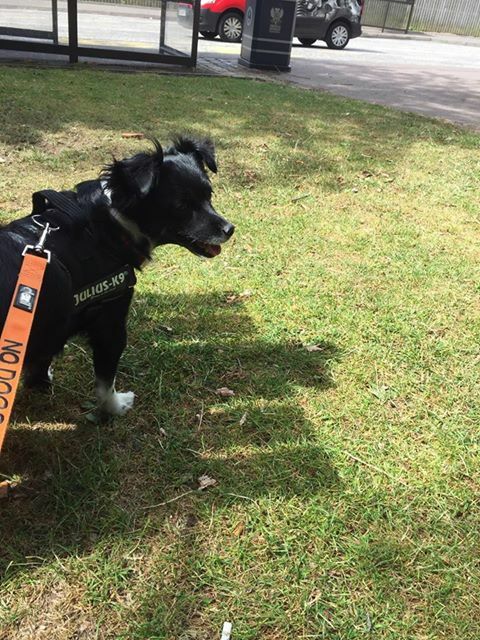 Owned by Ted Clubley, K9 Steps consists of a small team of friendly, fully insured dog walkers who all love spending time making sure your furry friends are well cared for. 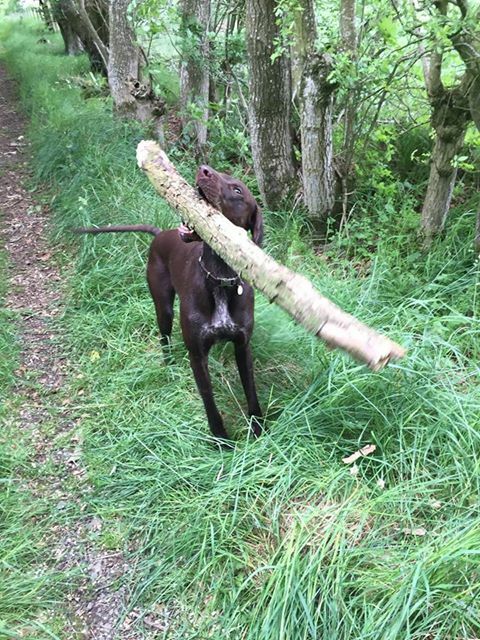 We cater for all breeds, ages and energy levels and are flexible in our approach to ensure that your dog is given the exercise and routine it needs to fit in with your lifestyle and requirements. Covering Perth City and the surrounding areas, we will travel as near or as far as you need to make sure you can access our services. 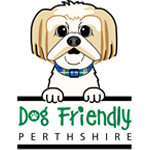 Our Pet Taxi service is available to chauffeur your pet to and from the vets, groomers or for us to take them to an appropriate location for an enjoyable walk. Our K9 Steps vans are fully insured for Animals in Transit and equipped with bedding, water, towels and first aid kits. We will ensure your pet reaches its destination in plenty of time and, if requested, we can stay with them or close by during treatment or grooming. On return home, your pet will be settled comfortably and securely before leaving. Any special requirements your pet may need will be catered for on request. 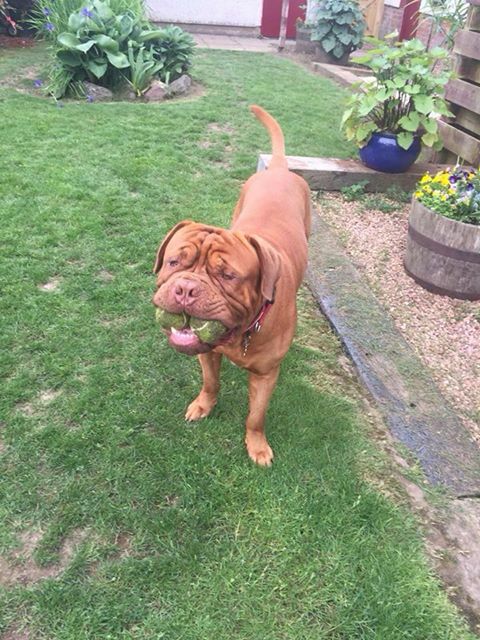 Our dog walking service is available to all breeds regardless of size, age, behaviour or energy level. 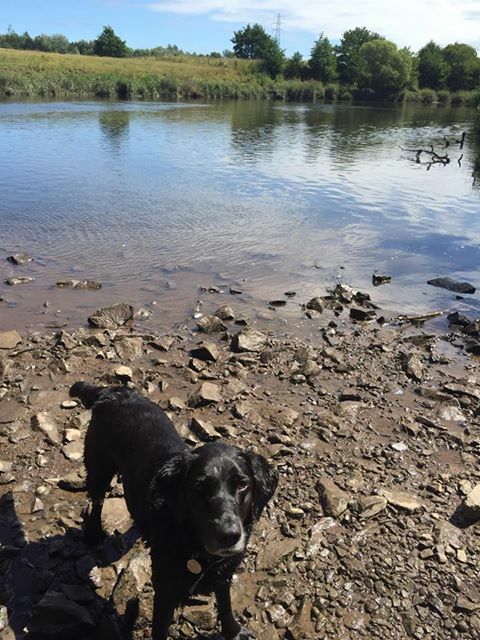 All our walks cater to the individual dog’s needs, whether that be physical or behavioural. We walk no more than 4 dogs at once to ensure we comply with council regulations and to ensure we can give each dog the attention it deserves. If your dog prefers to be walked alone or with a smaller number of companions, we will ensure that we meet your individual dog’s needs. All dogs are kept on lead unless written permission is given to let them off.